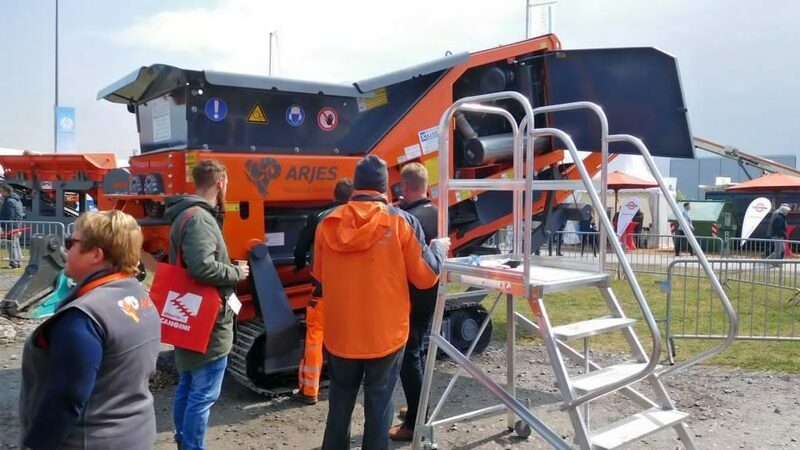 For the fourth time ARJES presented its machine portfolio at this years recycling aktiv (April 27 – 29). 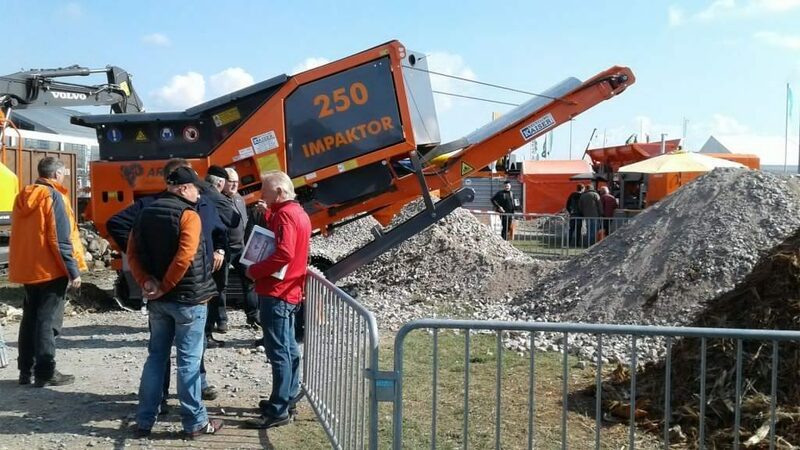 7,500 registered visitors were able to experience all sorts of new technology first hand – including the Two Shaft Double Jaw-Breaker Impaktor 250. 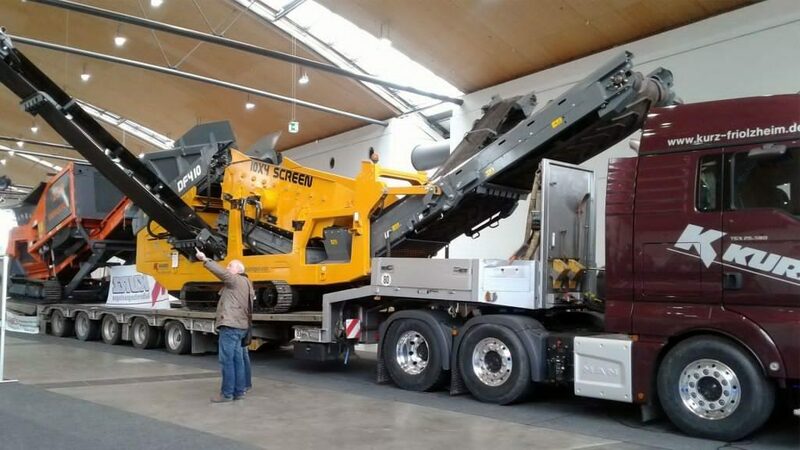 On the one hand this machine was exhibited indoor on a lowboy truck of machinery dealer KURZ from Friolzheim – on the other hand it could be seen in action with c&d and root stocks on the outdoor demo site. 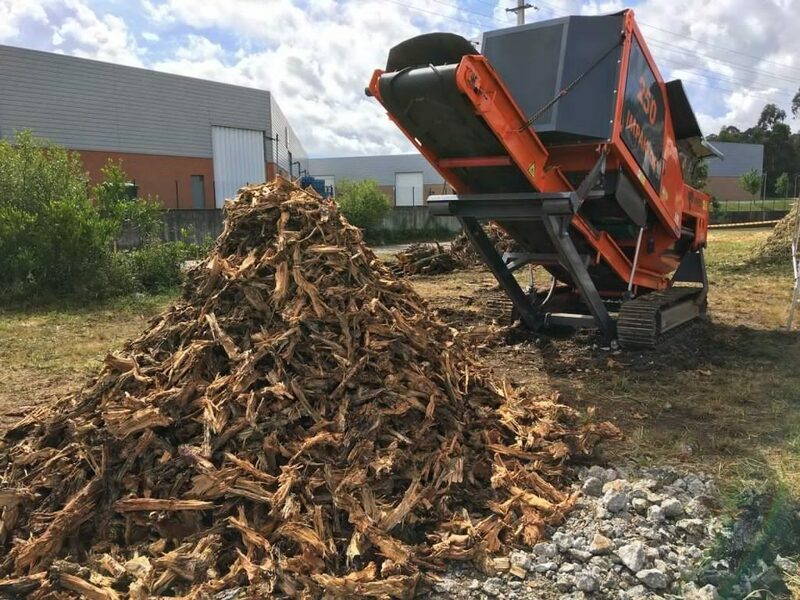 Once again, ARJES was able to convince a lot of prospective customers of this compact universal shredder and acquire new sales. 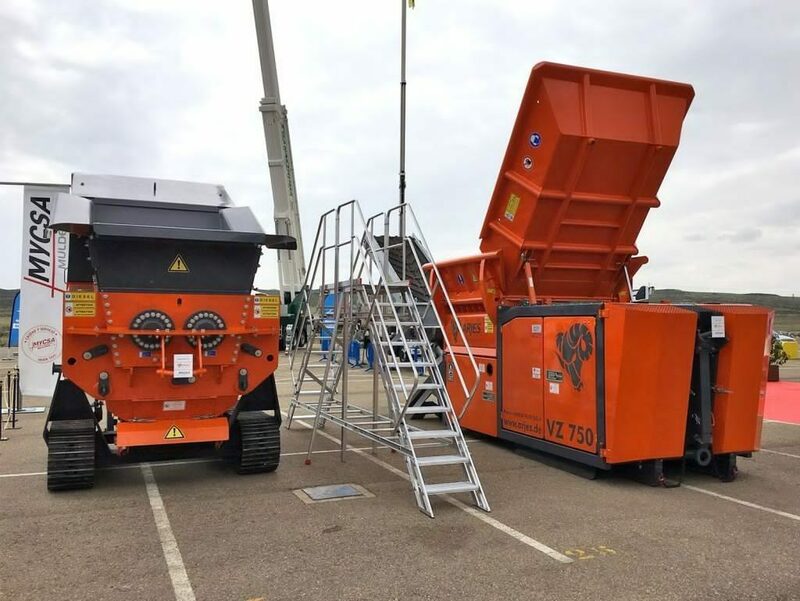 The “recycling aktiv” is the perfect platform to get in touch with professionals from the construction & recycling industry, exchange experiences, maintain relationships with your customer base and advise them as best as possible. 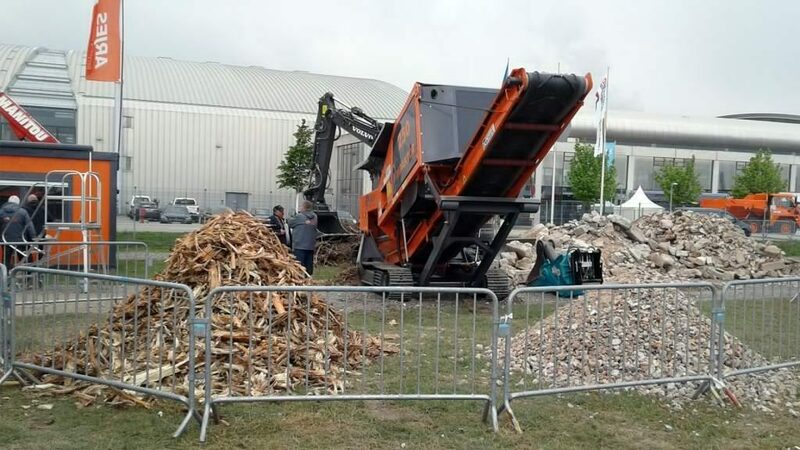 If you have not yet had the opportunity to see the machine live in action, you can find us at steinexpo (August 30 – September 02) in Homberg / Nieder-Ofleiden on the C9 open air booth. 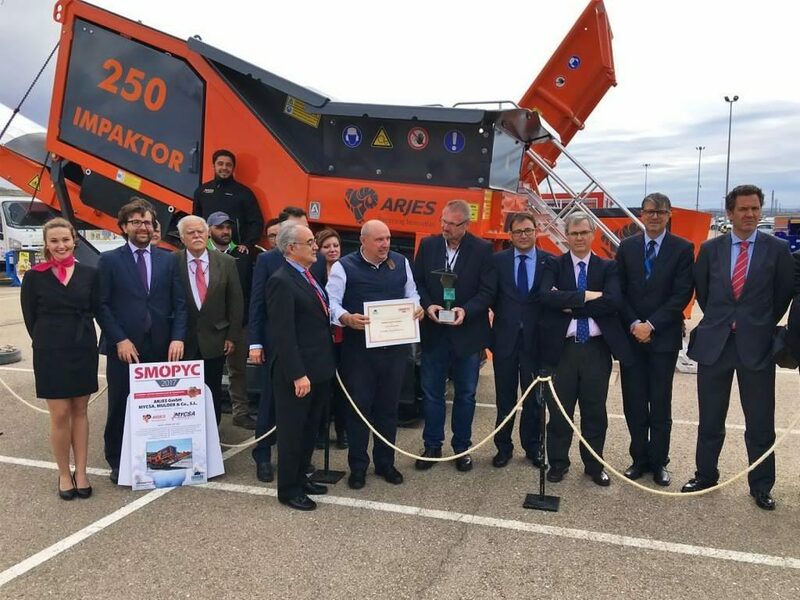 The SMOPYC 2017 (April 25 -29) in Zaragoza (Spain), which was handled by our Spanish dealer MYCSA Mulder, was a success in every regard. 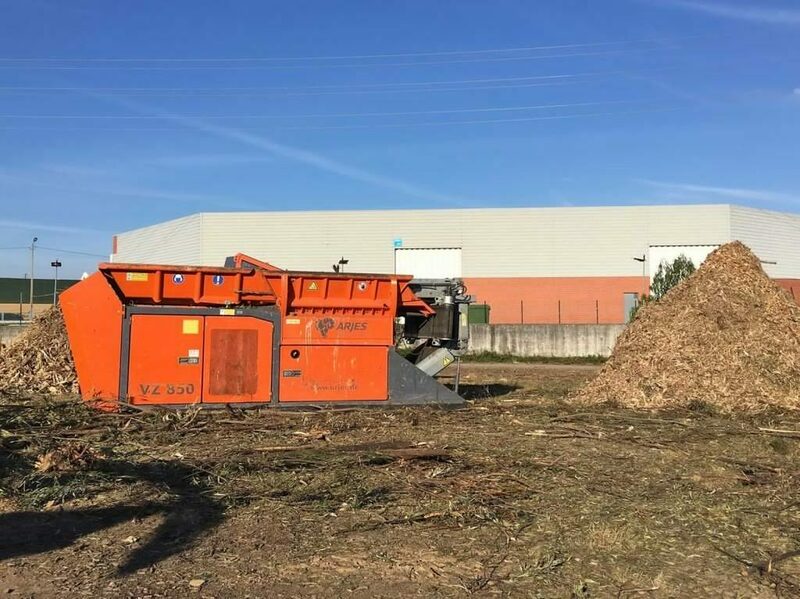 In addition to an autocrane and a loading excavator, two ARJES machines – a primary shredder VZ 750 D and an Impaktor 250 – were exhibited on the 700 m² outdoor area. Both machines drew great attention and interest from the visitors. 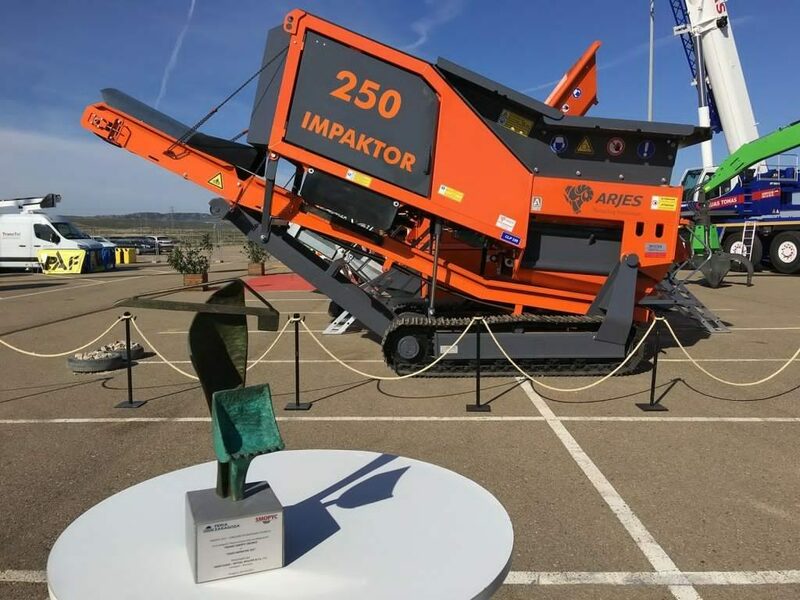 Our stone crusher Impaktor 250 also received the bronze award “Technical Innovation Prize” in the category “New Machine Development”. Due to its flexibility, universal application and compact dimensions it was the “Star of the Show”. The only downside of that day were the strong winds which literally swirled and whirled the whole exhibition program. Nevertheless this couldn’t impact the stunning performance of the whole team at MYCSA and ARJES. Congratulations! 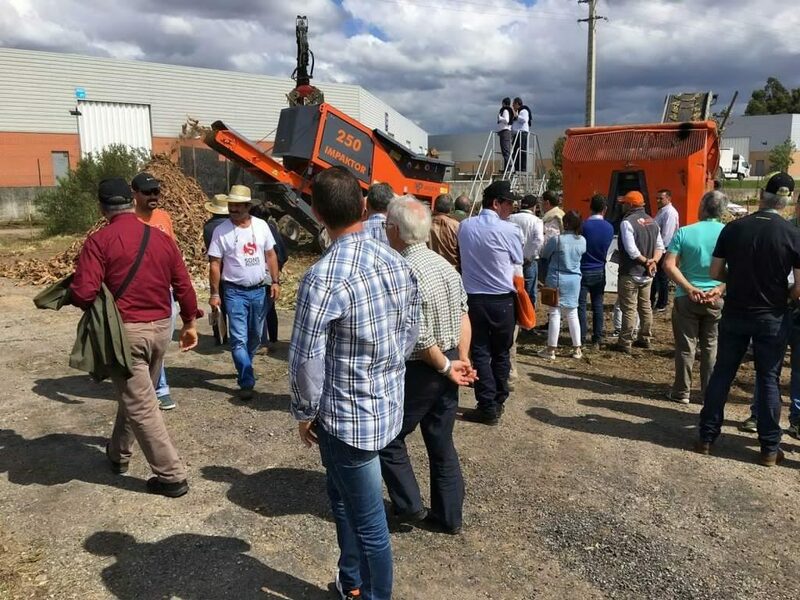 This year’s EXPOFLORESTAL (May 05 – 07) took place in Albergaria a Velha. 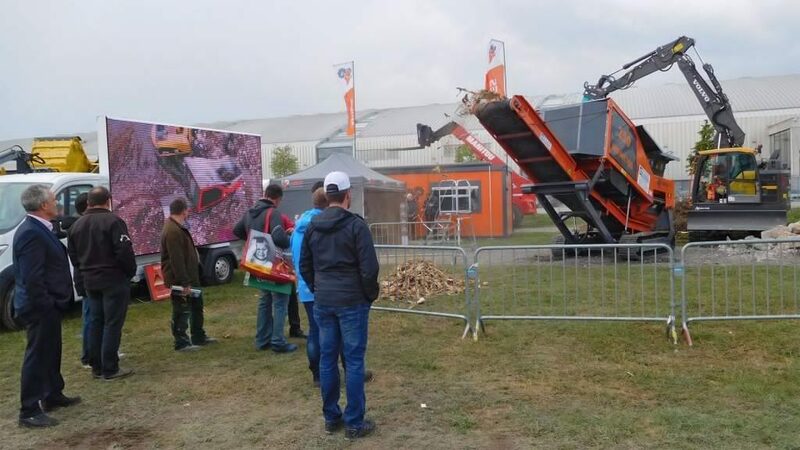 It is the leading trade fair for forestry machinery in Portugal. Renowned company GRUMAN participated on behalf of MYCSA Mulder, for whom they work as dealer for ARJES products on the Portuguese market. 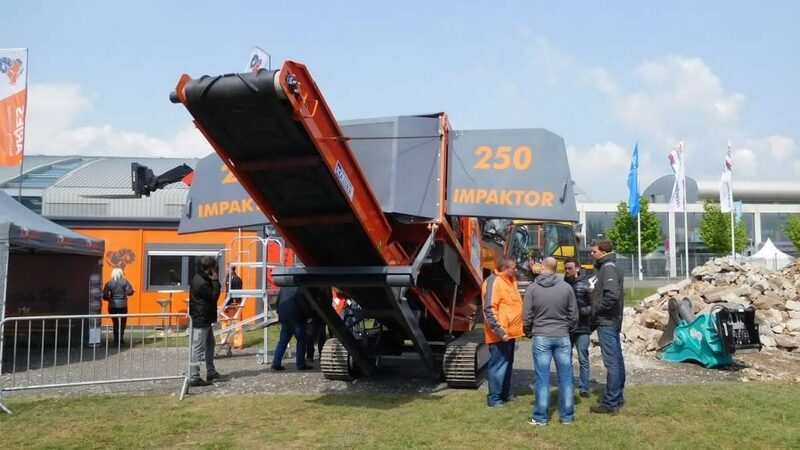 In addition to a large number of different forestry machinery they also exhibited a VZ 850 and an Impaktor 250. Both machines were able to demonstrate their performance in several daily demonstrations. Above all, the Impaktor was once again the focus point because of its compactness and flexibility. 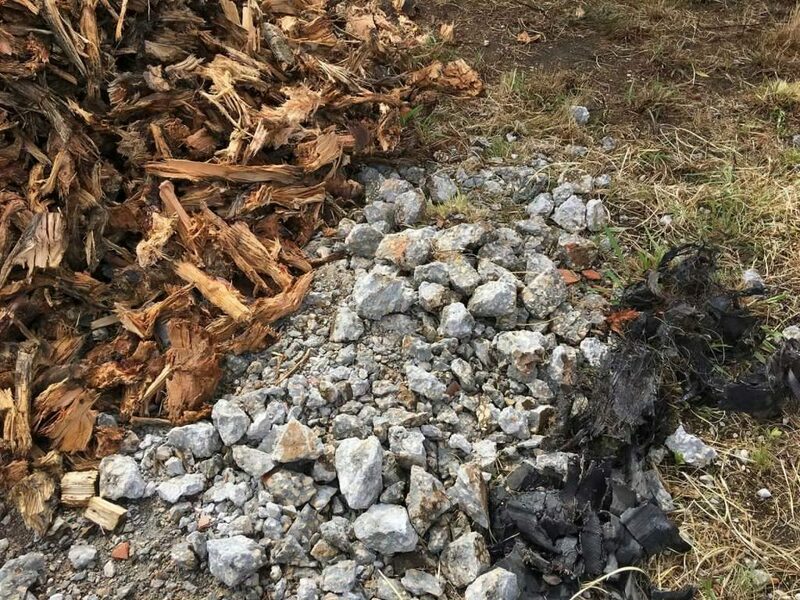 Apart from roots, trunks and branches of mainly eucalyptus wood, the Impaktor also convinced the crowd in crushing concrete and car tires.